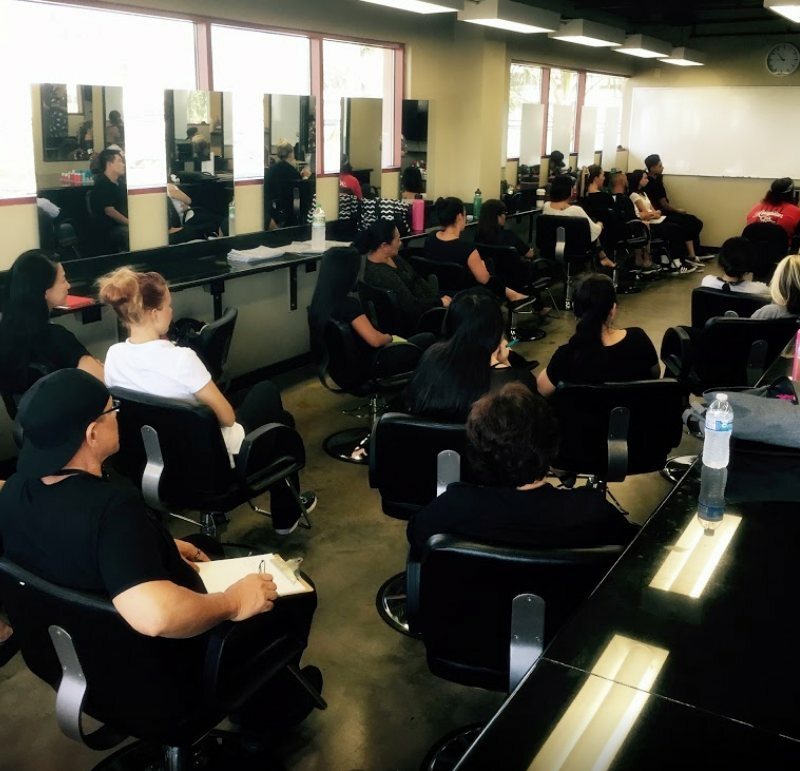 Welcome to the IBS School of Cosmetology and Massage (Maui, Hawaii). 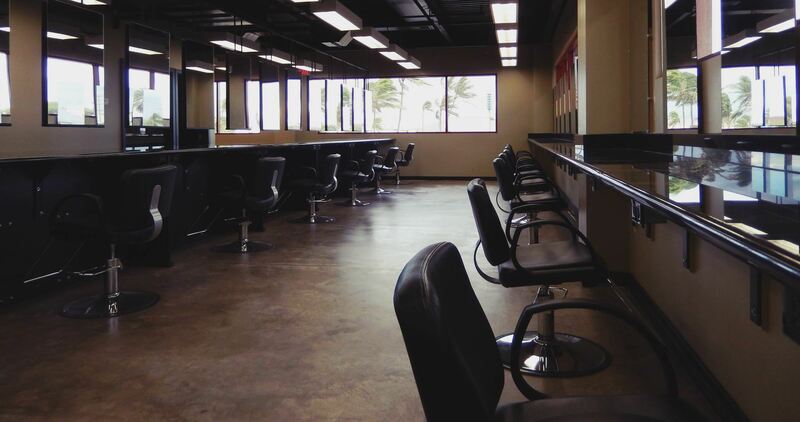 Our Maui Campus has an hourly format. 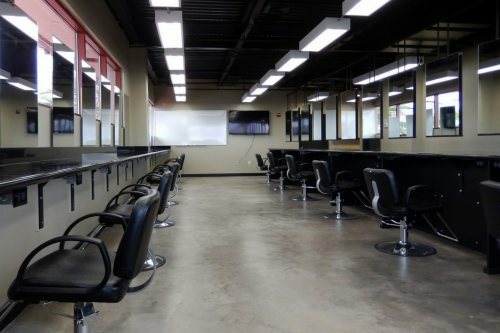 We prepare our students to excel in this field by offering full time and part time courses in Cosmetology, Hair Dressing, Esthetics, Nail Technology, Barbering, Instructor Training and Massage. 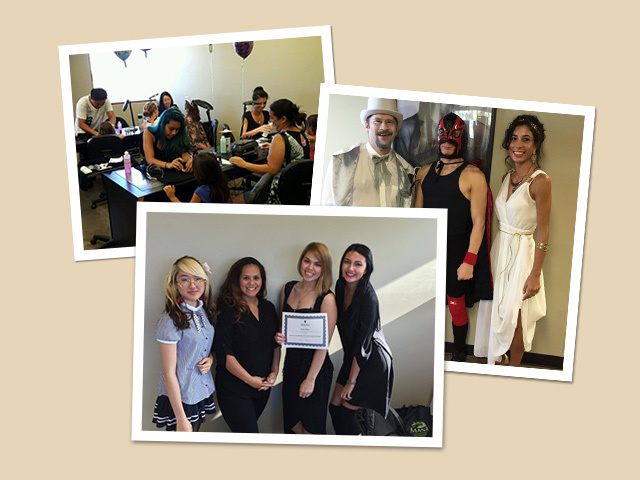 develop skills for work in the beauty industry. 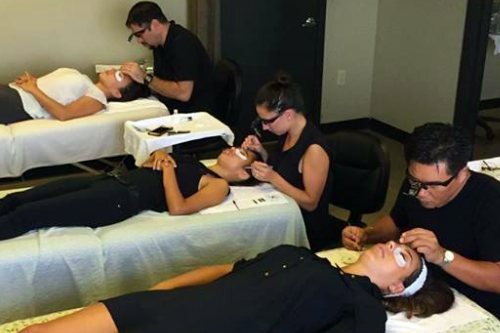 their skills learned from class! 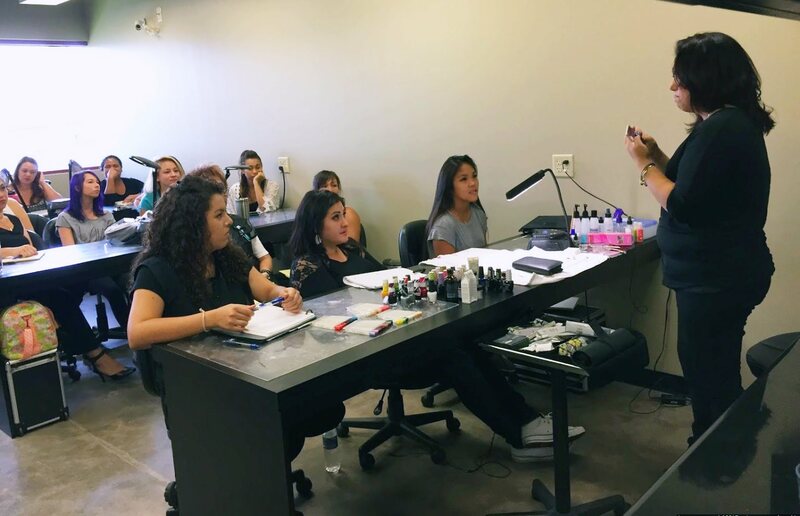 IBS School of Cosmetology and Massage not only trains people to work in the beauty industry, we also encourage people to try our services! 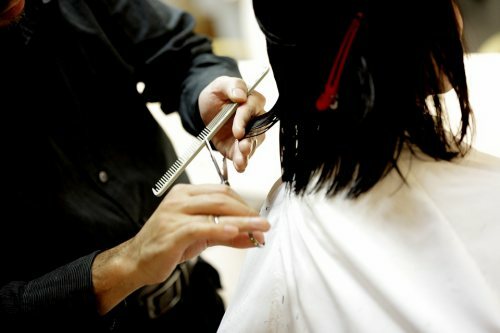 We offer a variety of services, including haircuts, facials, manicures, waxing, and more!